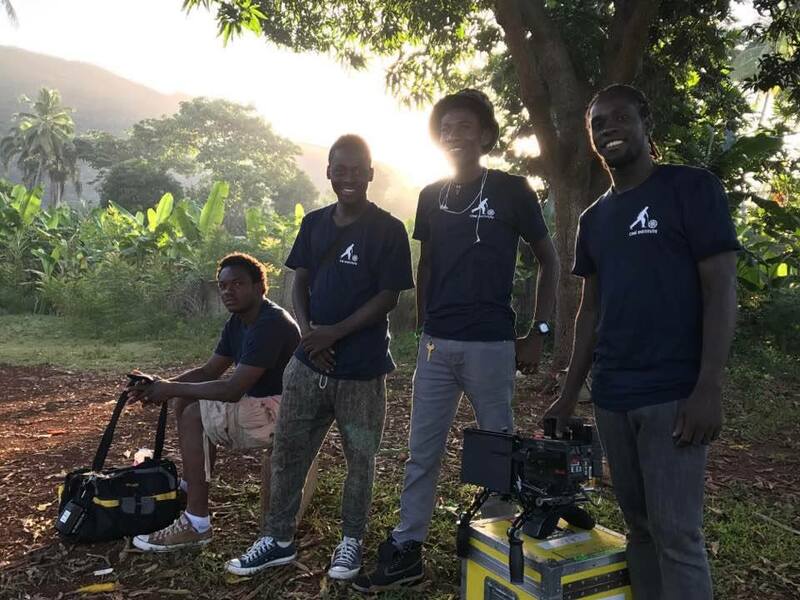 Michael Brun and Audio Institute Present the new song "Wherever I Go", a collaboration featuring our students and Haitian musicians J. Perry and BélO. Watch the music video, directed by Ciné Institute graduate Marc Henry Valmond and download the track! Watch a portrait of Artists Institute graduates! The music video for Arcade Fire’s single, “Just a Reflektor”, was shot with the assistance of our employment division, Ciné Services. 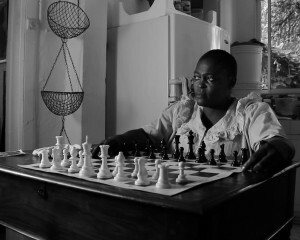 Ciné Institute is dedicated to developing Haiti’s film industry by bringing together leaders in cinema and education to train and support qualified storytellers and technicians needed to facilitate production in the nation. 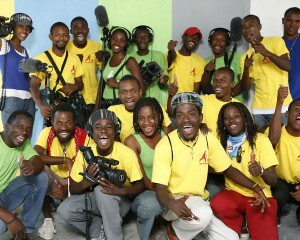 Ciné Institute provides training in all aspects of film production to talented Haitian youth. Our employment division works with local and international clients to provide jobs and experience for our students and alumni while producing top quality work. 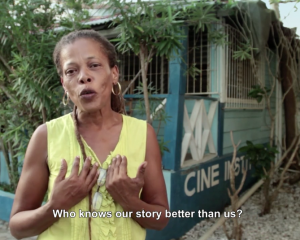 Our professional support division builds on these programs, and gives a powerful voice to Haiti’s storytellers. 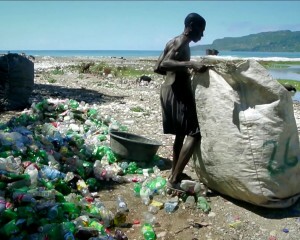 Ciné Institute fosters entrepreneurship and business development in Haiti’s audio visual industries. Please support our work. and was overwhelmed with joy when I was granted admission. Under the direction of my professors I directed two short films in my first year, a thesis film, a commercial and a music video. Three years ago I wouldn’t have imagined myself accomplishing all this, so I am grateful for this brilliant institution and for all the Ciné Institute supporters who have made my education possible. 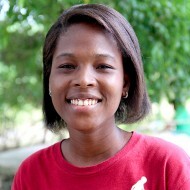 Ciné Institute has proven that it cares about the future of young Haitians by providing us with free education of an international standard.